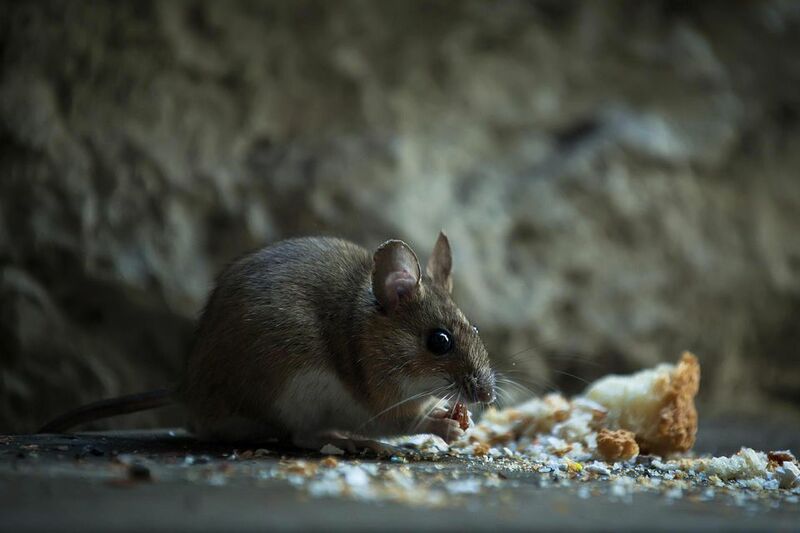 Seeing even one mouse or in your house can mean that there is a whole family (with babies, aunts, uncles, and other kinfolk) of rodents living in your home's basement, the walls, or in and between stored items. This is because mice (and rats) are most active at night when you are less likely to see them. There are ways to get rid of the mice and rats yourself, but there are also likely to be times that you prefer to call a pest control professional—and times that you are best off to call rodent exterminator, who has extensive knowledge and tools to know where the rodents will be and how to get them out of the house—and provide recommendations to keep them out! When you do work with a pest control technician, there will be a number of things you need to do to prepare for service, to ensure the treatment is as effective and long-lasting as possible. Because a lack of preparation could make a treatment unsafe or cause rodent reinfestation of the entire home or building, many technicians will not treat areas that are not prepared to specifications. Make sure that all food that is not in a can or jar is stored in the refrigerator or heavy plastic container during service, and for at least two weeks afterward. This includes chips, candies, nuts, cereals, bread, any grain-based food, pet foods, etc., that are normally stored in upper or lower cabinets, on counter tops, or on top of the refrigerator. Although usually bagged, rodents can chew right through plastic bags to get to foods. Repair any holes in walls, around baseboards, or doors that don’t seal properly (Apartment residents should report these to management for repair.) This is because mice can enter through gaps as small as 1/4 inch and rats through holes as small as 1/2 inch in diameter. Remove all items from the top of the refrigerator and from beneath the kitchen sink to allow access to these areas. When the technician arrives, discuss the situation with him or her, making note of areas where mice or signs of mice have been seen. The technician may be setting and placing a variety of baits and traps. Do not touch or disturb these during or after the service. For ongoing control, clean, sweep and vacuum the home regularly. Take out the trash on a regular basis, keep lids on trash cans, and keep all areas as clean as possible. Eliminate any unnecessary storage including boxes, paper, and clothing, because rodents (and other pests) will take shelter here, gnaw the items to make their nests, and even breed in undisturbed areas. For long-term prevention against infestation of rats, mice, and other pests, follow the guidelines and practical tips listed in 10 tips to keep pests out. To achieve full control, the mice (or rats) need to be attracted to the rodent bait and traps that the service provider uses. When you follow the steps listed above, the pest control technician can more effectively rid your home of the problem. And it is more likely that you will be able to maintain a rodent-free home. Thanks to Owl Pest Prevention for providing information for this article.